If you were to compile a list of events that annually live up to their billing, anyone who knows anything about HIMSS would include it on their shortlist. 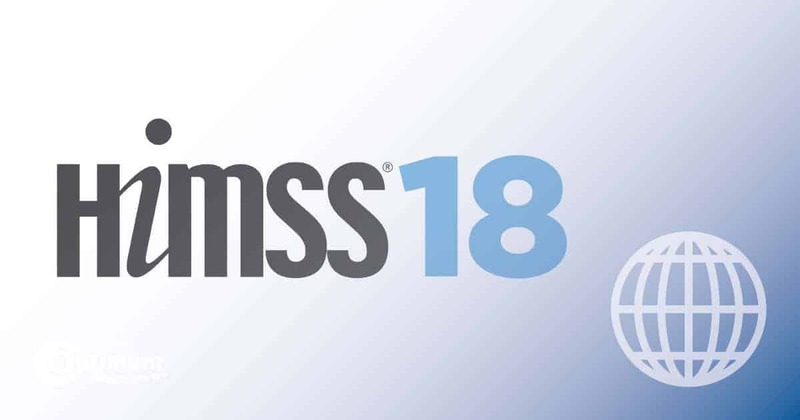 Each year, like clockwork, HIMSS boasts the largest gathering of Healthcare and IT professionals all looking to network, partner, educate, and show off the best and brightest that both industries have to offer. 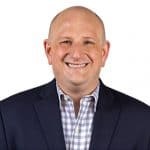 There is no better place in either industry to promote your organization, yourself, or to absorb the future of the two industries from the people that are rocking the proverbial boat. And this year, it’s where the Champions of Health Unite. Why do the masses return to HIMSS? It’s simple – consistency and depth. The best and the brightest exhibitors and experts from Health IT descend on the host city to teach and be taught the latest and greatest innovations that promise to impact healthcare in the short and long term. 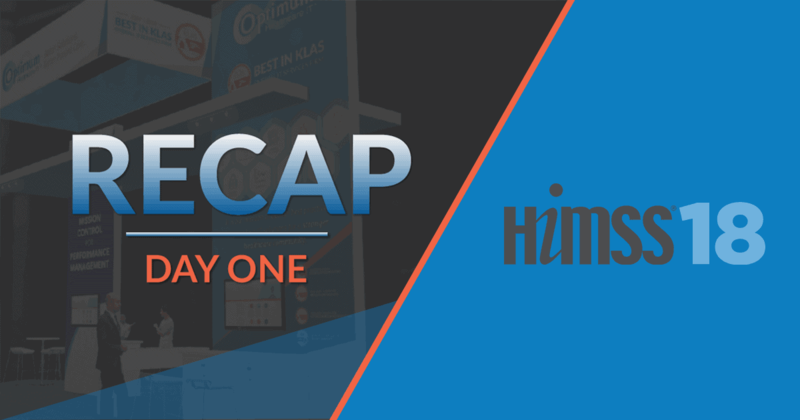 Beyond the miles of booths and exhibits, HIMSS provides a lifetime of invaluable learning about healthcare and information technology, jam-packed into four amazing days. To get the full value out of the educational experience, you’d probably need a team of employees to attend every session and absorb all of the information. But if you’re strategic and focused, the information you collect can change your organization forever. Optimum Healthcare IT is hosting a Lunch and Learn on Tuesday, February 12, 2019, entitled Optimizing Outcomes with Real-Time Data Harmonization. If you are interested in learning more about this event and attending, please click here. Additionally, we will be hosting a CHIME Focus Group on Wednesday, February 13, 2019, entitled Implementing a New EHR or Optimizing your Current EHR – Anticipating the Impact of the Change for Organizational Success. This focus group will be held at the Orange County Convention Center in Rainbow Spring 2. Between the exhibits and the forums, the keynotes, and the classes, there’s so much opportunity for networking. There aren’t many other healthcare IT gatherings that offer this much access to this many influential people. 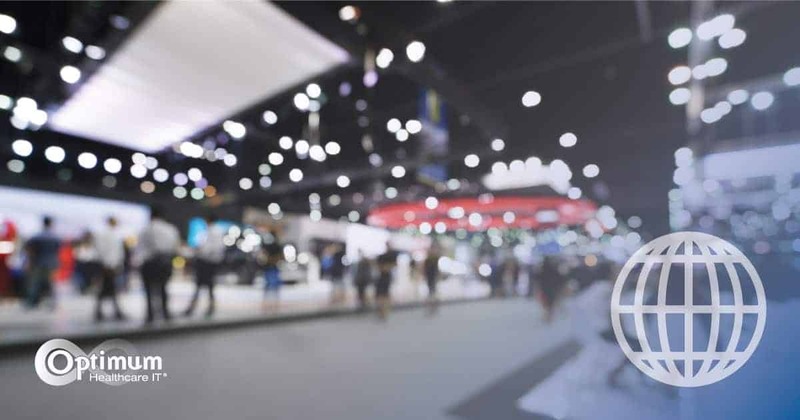 Just being there provides access to tons of contacts, but HIMSS does one better by holding events specifically design for mingling. This year’s event will feature a Career Fair, Chapter Events, an International Reception, a Millennials Reception, a New Member Breakfast, an Opening Reception, a Special Event at SeaWorld, and a Women in Health IT Networking Reception. If you are interested in attending Optimum Healthcare IT’s social events, please contact your client services representative. If you are interested in meeting with Optimum Healthcare IT to discuss your IT needs and objectives, please contact us today by sending an email to himss@optimumhit.com.